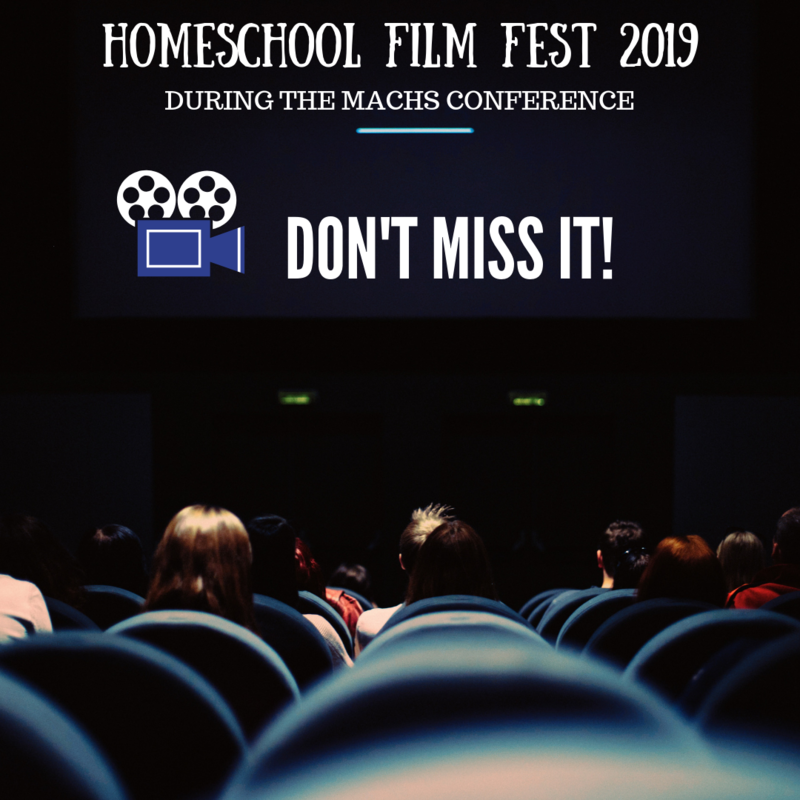 Attention Homeschooled Filmmakers! 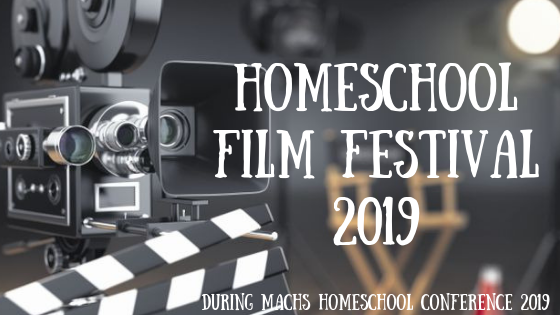 We want to feature your short films in the upcoming Homeschool Film Fest 2019 taking place during the 2019 MACHS Homeschool Conference. So pull out your camera, load up your editing program, and head out to the film set. It’s time to get started on your own short film! If you have already made a film, or perhaps want to dig one out that you made years ago, please send it to [email protected] (subject line “Film Fest”).